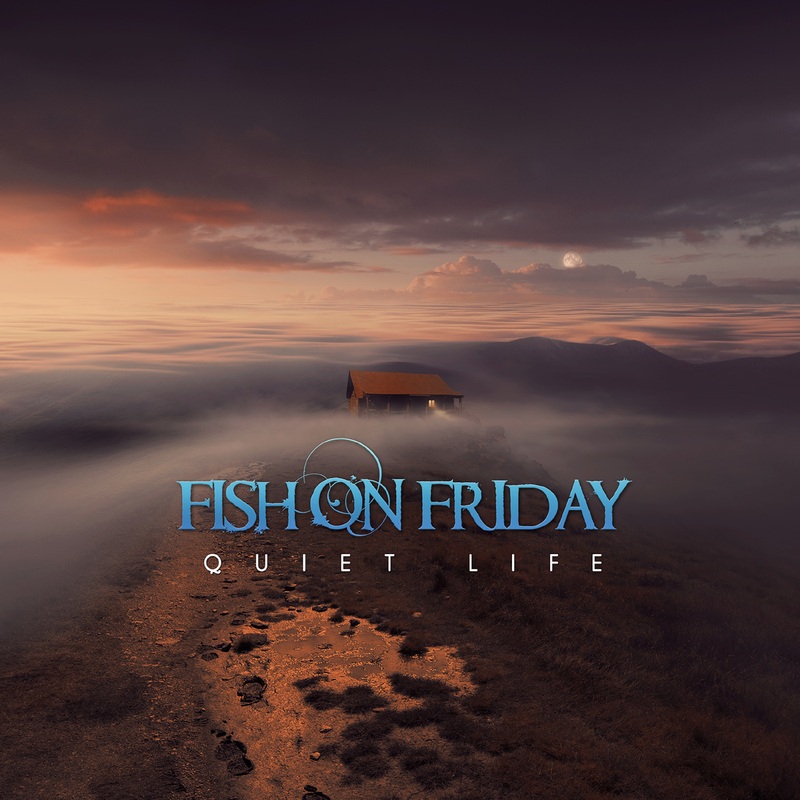 Esoteric Antenna is proud to present the release of Quiet Life, Fish on Friday’s stunning new album. The album is the band’s follow up to the critically acclaimed Godspeed, released by Esoteric Antenna in 2014. Fish on Friday features Bass virtuoso Nick Beggs (Mute Gods, Steven Wilson, Steve Hackett), Californian guitarist Marty Townsend, Belgian keyboard player-guitarist-vocalist and producer Frank Van Bogaert, keyboard player William Beckers and drummer Marcus Weymaere. The band has earned a steadily growing following since their 2010 debut album, (Shoot the Moon), delivering Progressive Rock with a melodic edge, of a quality rarely found today. The combination of top-notch song writing and virtuoso musicianship make Fish on Friday stand out from the crowd. For Quiet Life the band attracted the attention of legendary producer Alan Parsons, who invited them to work with him at Abbey Road studios. As a result, Alan produced the song In the Key of Silence on this album. He also guests as backing vocalist. Among other guest stars on the album are Theo Travis (Soft Machine Legacy & Steven Wilson), John Mitchell (Arena, Kino, Lonely Robot) and Lula Beggs, (Nick Beggs’ daughter). Lula, who was voted best independent female vocalist of 2016 in the UK, shines in two beautiful duets with Frank, on the tracks Quiet Life and Sweet Love. 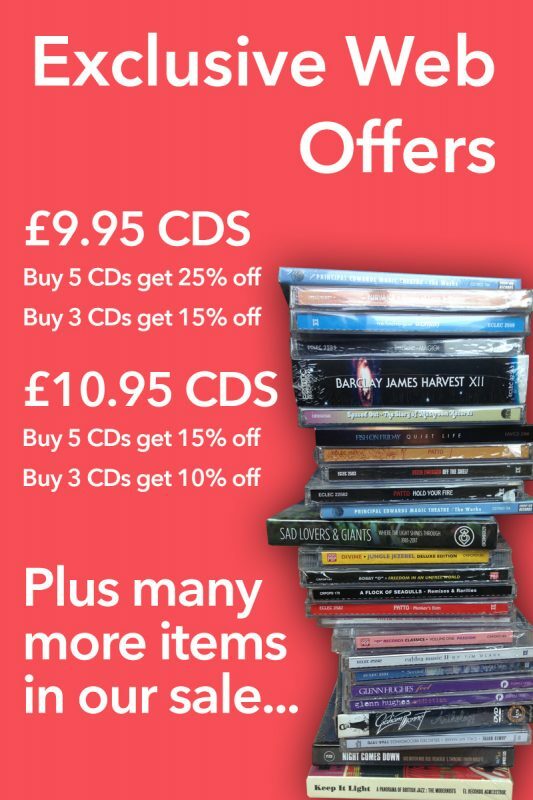 Fish on Friday have their own distinctive musical identity, but the uninitiated who have an appreciation for artists such as The Alan Parsons Project, Blackfield, Genesis et al will find much to enjoy on Fish on Friday’s new album. Quiet Life is an album of ten beautifully crafted Progressive songs of the highest quality and is the band’s finest album to date.